It comes with no surprise that Indian girls and women are blessed with long, strong and shiny black hair to take pride in. With our daily grooming tips and natural home remedies, we try to take the good care of our hair in the best possible ways, not to forget the beautiful and elegant hairstyles. We moisturize, oil and condition our hair but what we tend to overlook is our hairdo. With every attire, you choose different earrings that would complement your outfit. Not only this, you choose perfect footwear, mascara, eyeliner, foundation and even bindi; then why not experiment with your hairstyles. Indian hairstyles for long and strong hair are innumerable. They tend to make you look not only beautiful but also extremely traditional. 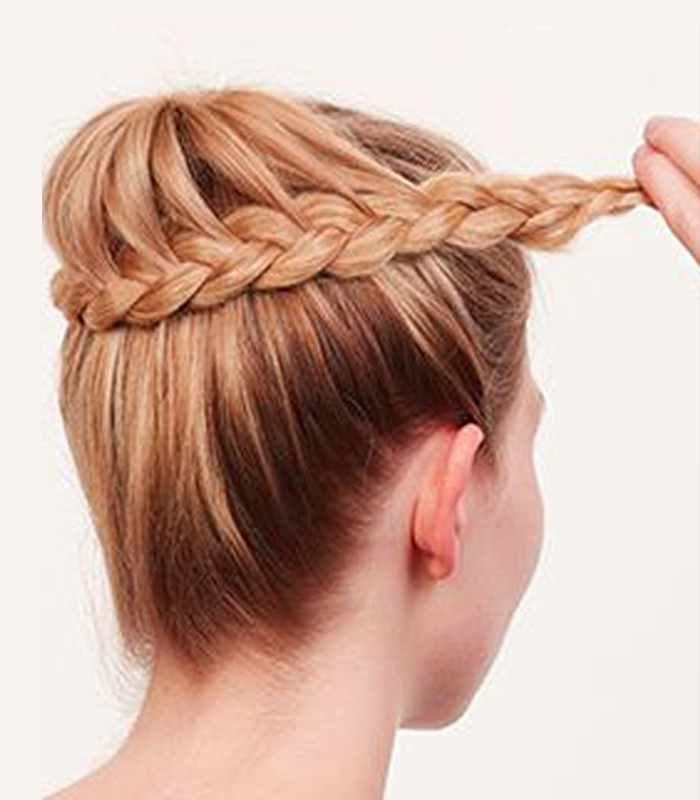 These days, french braid and french knot buns are hitting the fashion industry. 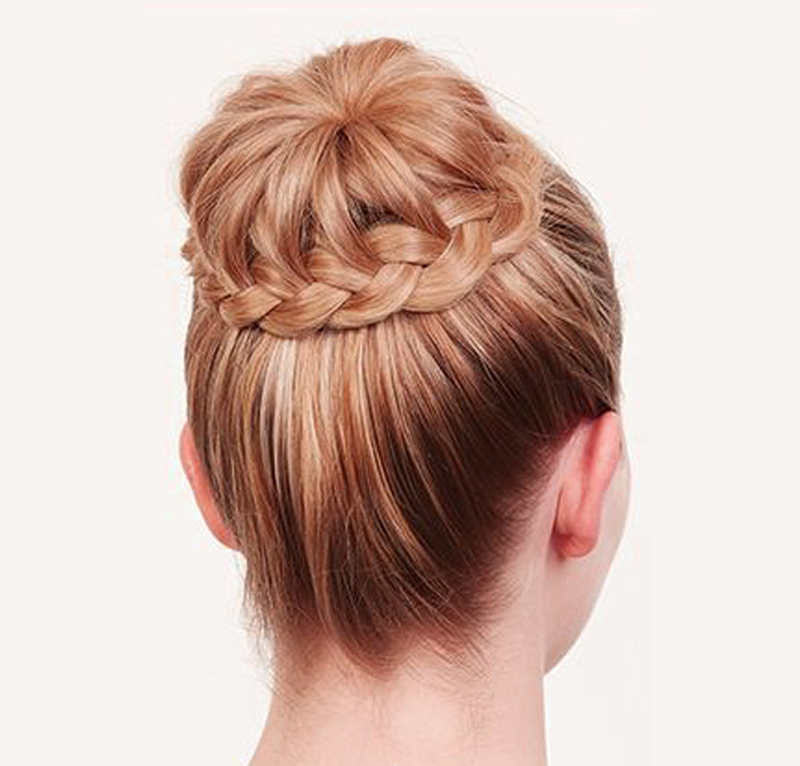 A French braid bun may appears quite complicated, but you can learn simple steps from Tashiara Blog Post to intensify your look into that of a stylish diva. Step 1: First of all comb your hair to make them soft, smooth and tangle free. 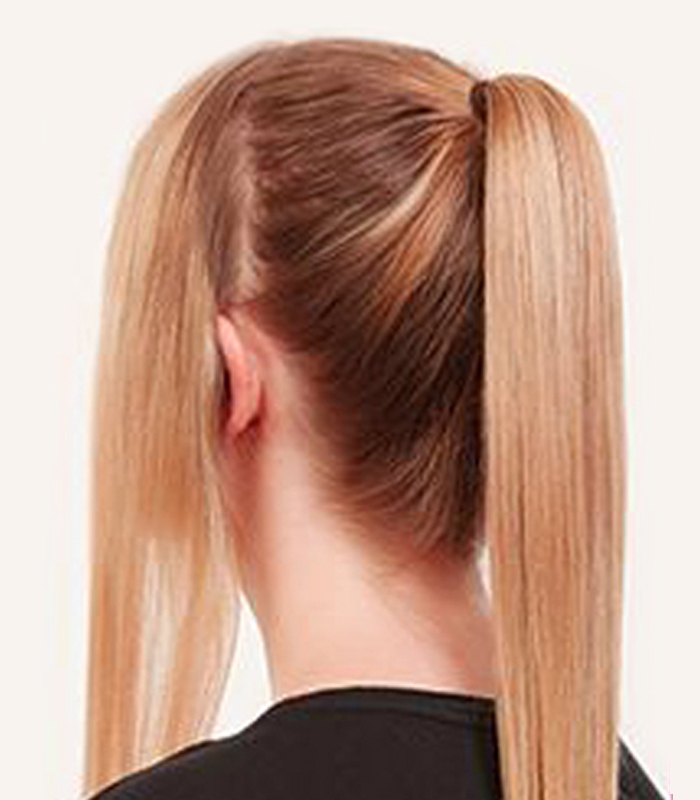 Then, using a thin lined comb make a ponytail leaving some front hair. Step 2: Start from the hairline, take a section of hair from the top of head to make a French braid. 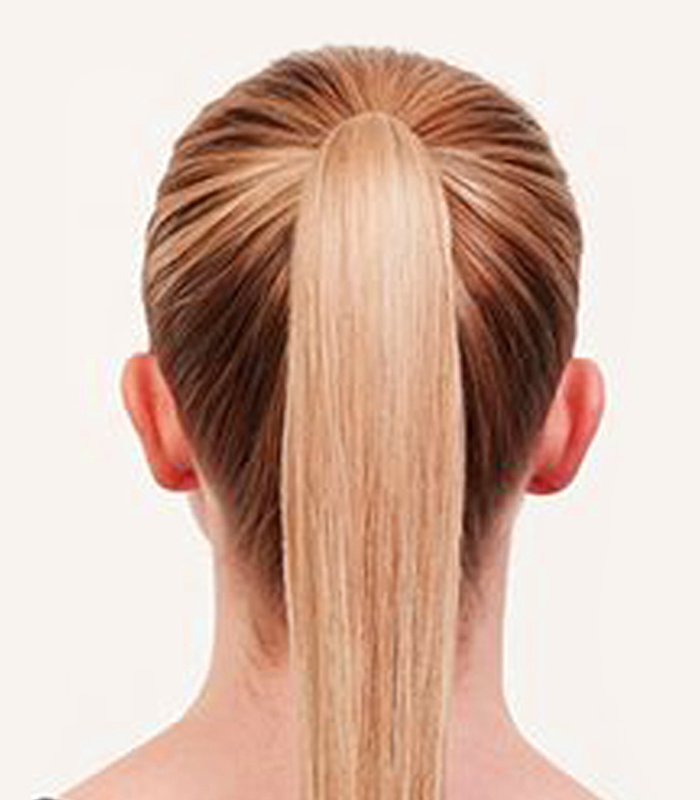 Divide hair into 3 equal strands using the fingers, two sections should be from the hair which were rest untied in front and take one section from the pony tail. Now, hold the pony hair section in right hand, left section of hair in left hand and central section of hair between the thumb and another finger of either hand. Step 3: To start braid, cross right section of hair over the middle section and then repeat this step with left section, smoothing hair down as you go. Pull all the sections equally tight; you don’t want your braid to become loose. Step 4: Before you repeat cross-over motion with the right section, take some additional hair from the pony tail and add it to this section. Now, do it with left section too. Step 5: Keep braid on the upper side of pony, repeat adding hair and cross over motion until you gathered all the additional hair strands. Once, all the additional strands gathered, continue braiding in a regular style braid till it reaches the end of the hair. Step 6: Take the braided end on the left side and wrap it in counter-clockwise direction around the bun. 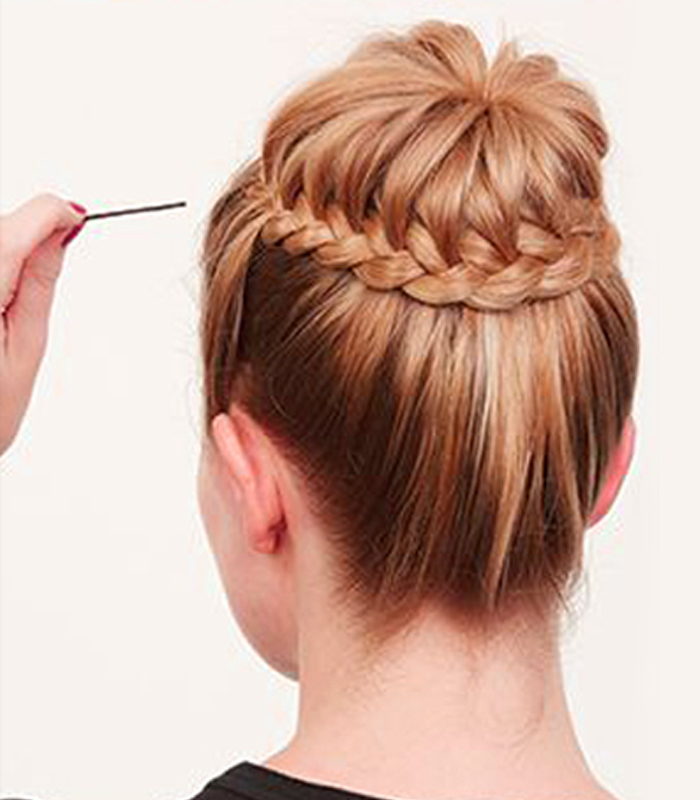 Step 7: Secure the French braid bun with pins to keep in its place. Step 8:Give a final touch with a few spritzes of hairspray. Nice tips. Finally, I learnt to make french braid bun. I'm really excited. Thanks Heena for visiting Tashiara and sharing your valuable feedback. We are happy that you enjoy reading our blog. Keep visiting Tashiara for more updates. 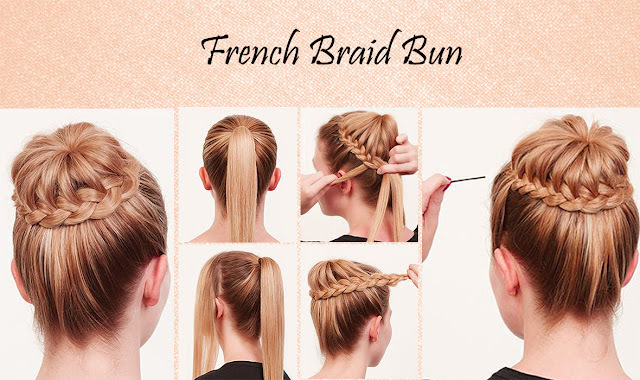 I’m going to try French Brain Bun. I love this hairstyle so much! Thank you so much Tashiara for sharing! Thanks Pooja for sharing your valuable feedback. Keep visiting Tashiara to learn more amazing hairstyles.